Adventures In Woo Woo | Listen Free on Castbox. 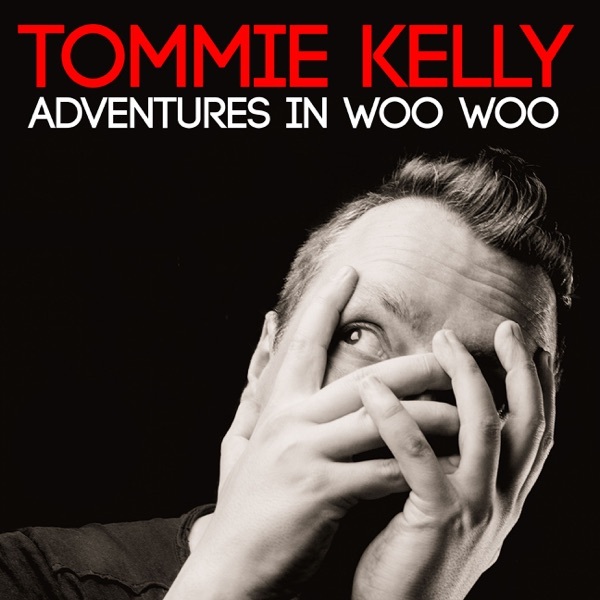 From Tommie Kelly, the creator of The Forty Servants, comes Adventures In Woo Woo - an audio and video podcast about life and art through the lens of Chaos Magick. Another Spirit Bothering session, this time using the ECHOVOX app along with the Necrophonic app I have used before. Even though I didn't think the session went well while I was doing it, it does appear that I recorded some spirits having a chat about me showing up unexpectedly. In this episode I talk a bit about how I approach Three Card readings using The Forty Servants, my approach to card reading in general and then do a number of readings for people.Also starts with a small announcement about the road ahead ! Let's Do Some REMOTE VIEWING!